AI and Deep Learning technology. 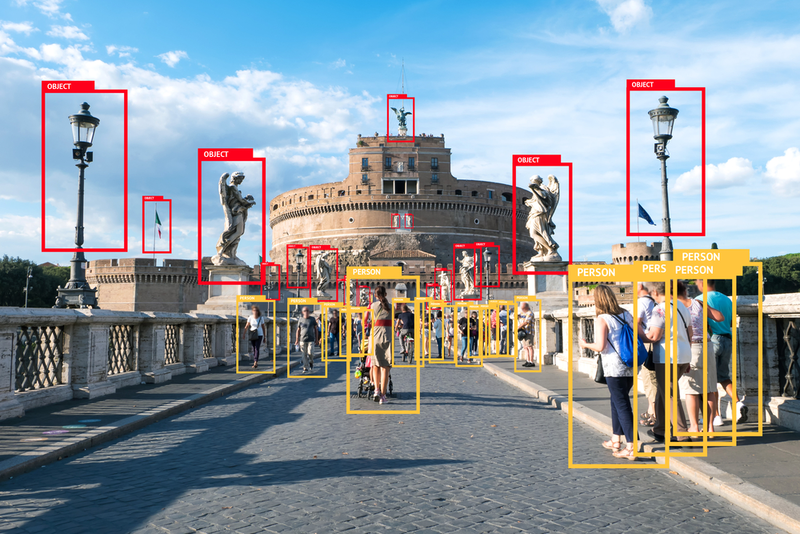 AI and Deep Learning video analytics products add the “brains” (smarts) to the “eyes” (cameras) by analyzing the video content, extracting metadata, sending out real-time alerts and providing intelligence to all other security systems. 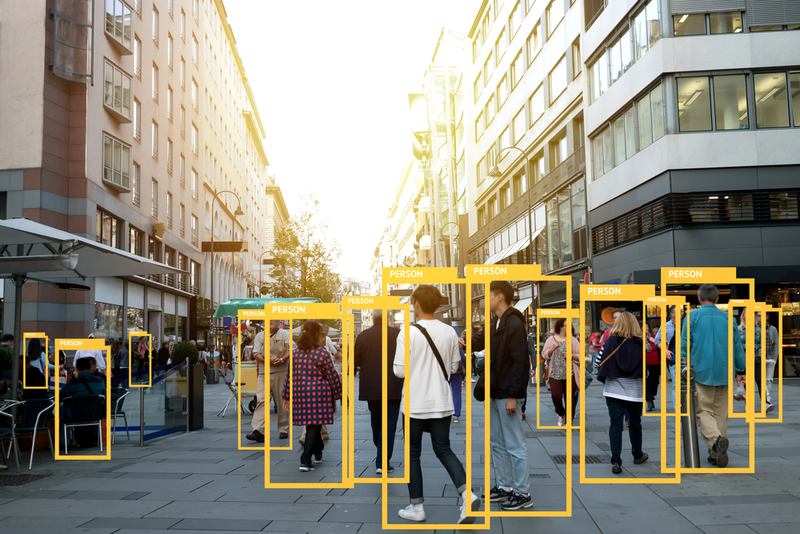 The video analytics can be integrated in-camera, on-premise servers and on-cloud. Our Video Cloud software is an advanced solution that provides a comprehensive suite of event and video management solutions using cloud servers for uploading the event data from the camera and accessing that event data from a mobile phone. By analyzing video content in real-time, extracting metadata, sending out alerts and providing intelligence to other security systems. 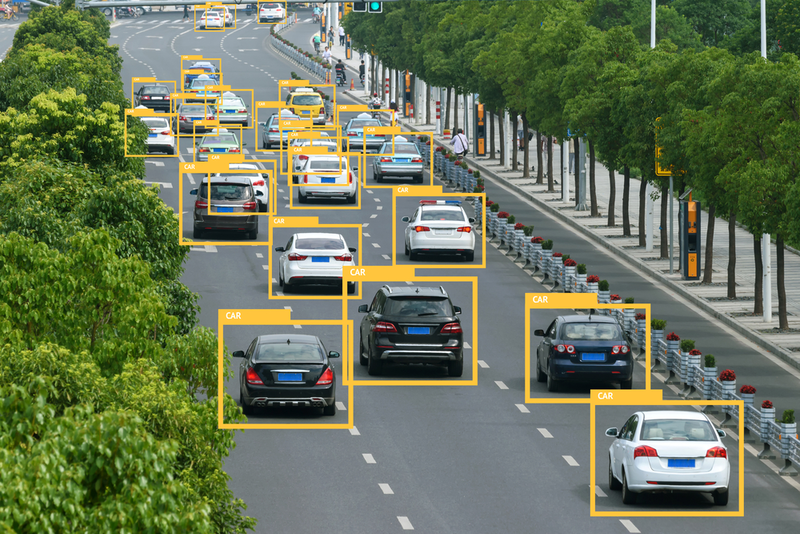 Video Analytics can be integrated in-camera, in servers on-premise, and/or on-cloud. They are able to extract only the valid motion in a scene, filtering out noise such as lighting changes and objects movements.